The Great Sandy Strait is an ideal area to begin a family tradition of spending time on and by the sea. 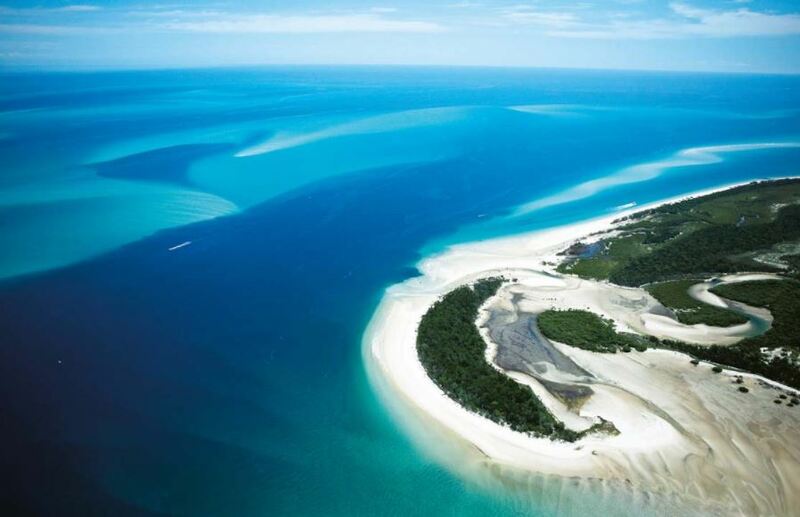 Perfectly situated between Rainbow Beach and Hervey Bay, the Strait is protected by Fraser Island. Mangrove-lined shores, sandy tidal flats, protected beaches and a maze of tidal creeks and islands are characteristic of the area. The waterways are serene with numerous locations providing safe anchorage inviting further exploration. The Great Sandy Strait is recognised by the Convention on Wetlands of International Importance and was declared a Ramsar site in 1999. The Strait is also a designated dugong sanctuary and these majestic mammals may be seen as they surface from feeding on sea grass on the sandy bottom. 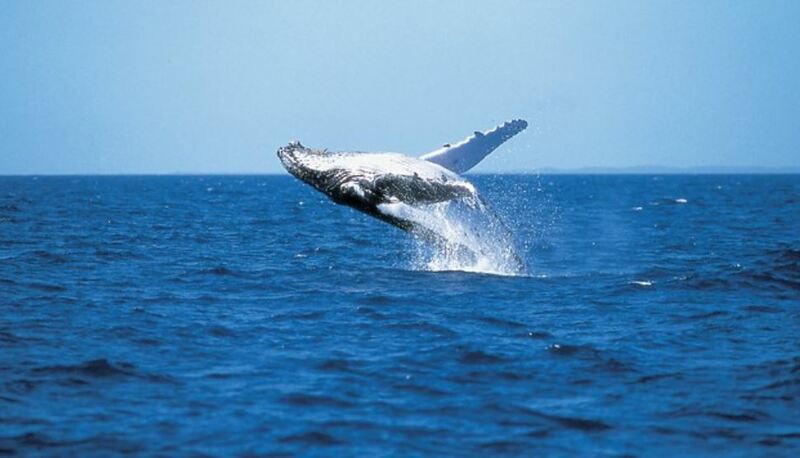 Turtles and playful dolphins are also frequently spotted. This area is a valuable roosting area for migratory trans-equatorial shorebirds with almost 30,000 birds stopping annually. Nature and photography enthusiasts will love the opportunity to capture the rare wonderland nature has created in this vicinity. Stop at one of the islands or Garrys Anchorage for a picnic, go fishing, catch a feast of mud crabs or soak up the pure luxury of your surrounds. By yacht, houseboat or other pleasure craft, the Great Sandy Strait invites a lifetime of exploration. The Southern section of the Great Sandy Strait, more often than not the forgotten region by the majority of yachties, is quiet, peaceful and absolutely stunning. Once you cross the Wide Bay Bar and pass through Hook and Inskip points the world is literally your oyster. 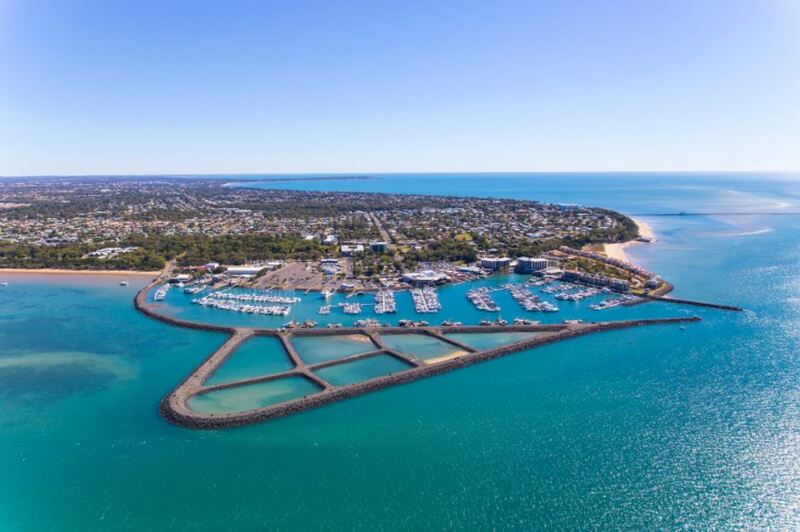 Sheltered bays, creeks that meander back to mangroves, sandy beaches and abundant fish stocks make the waters near Tin Can Bay and Carlo Point a must-see spot. 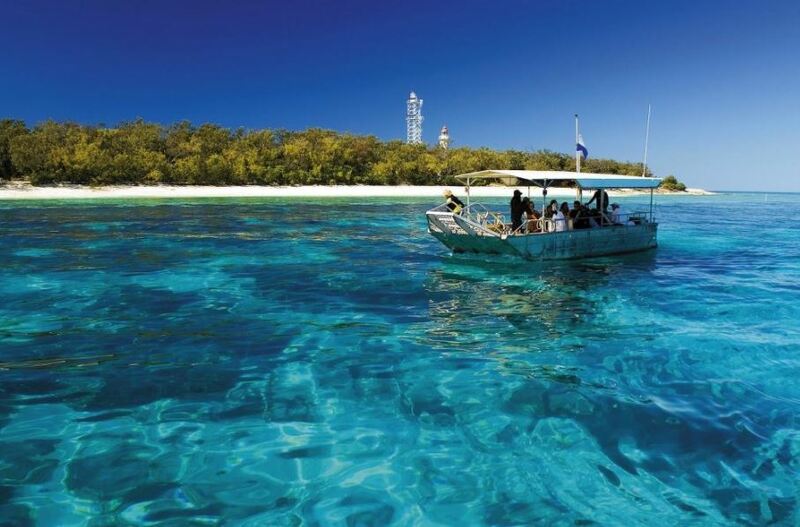 For more information on the lifestyle changes possible through house and land opportunities in Fraser Island, contact SQP Realty today!